With a Personal or Business Fixed Rate Car Loan from Toyota Finance, you can enjoy certainty when it comes to your loan, and the confidence of knowing exactly how much you will need to repay every month. 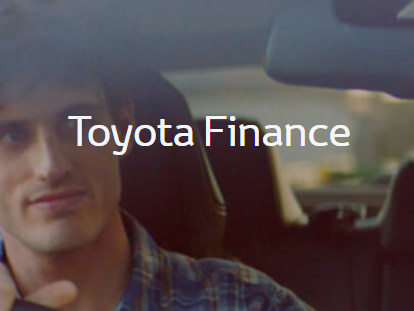 And, you’ll also have the peace of mind knowing that the same level of expertise that goes into every Toyota also goes into our finance solutions. 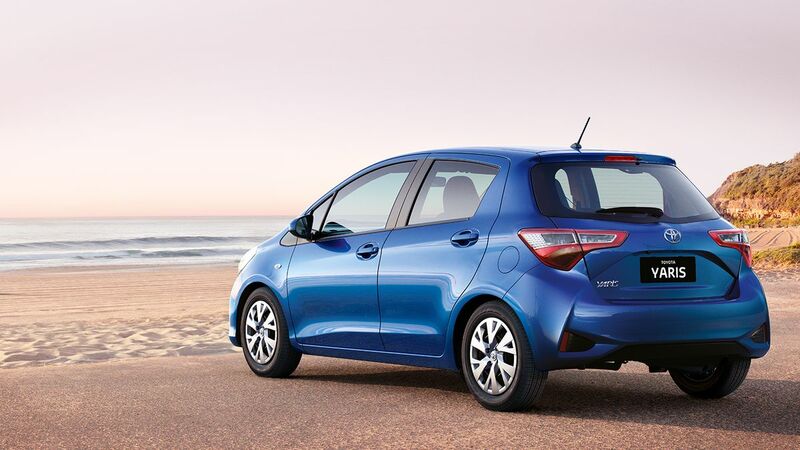 Available at over 290 locations Australia wide, from our accredited dealer network, no one knows car finance like Toyota Finance. So let us make your new car dreams happen for you.